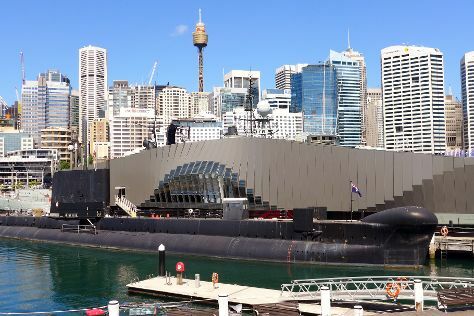 Let the collections at Australian National Maritime Museum and Art Gallery of New South Wales capture your imagination. Shop till you drop at Sydney Fish Market and Giulians. Change things up with a short trip to Norman Lindsay Gallery & Museum in Faulconbridge (about 1h 20 min away). And it doesn't end there: look for all kinds of wild species at Muogamarra Nature Reserve, view the masterpieces at Brett Whiteley Studio, make a trip to Queen Victoria Building (QVB), and get to know the fascinating history of The Rocks. If you are flying in from Hong Kong, the closest major airport is Sydney Kingsford Smith International Airport. Expect a daytime high around 21°C in July, and nighttime lows around 9°C. Wrap up your sightseeing on the 20th (Fri) early enough to travel back home.